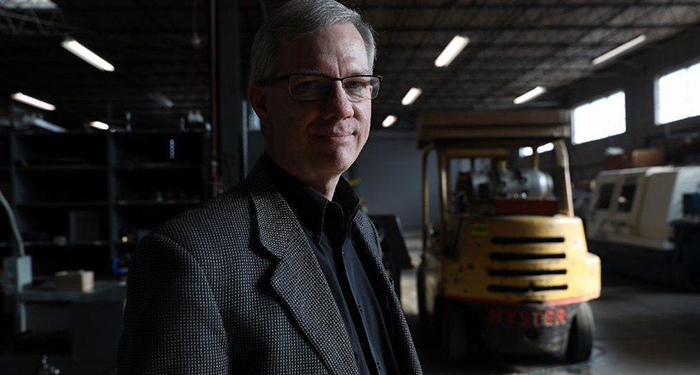 Findings from a UIC Great Cities Institute survey, commissioned and released by the nonprofit organization Manufacturing Renaissance, are featured in a Chicago Tribune story looking at how, and if, family-owned manufacturing companies in Chicago’s six collar counties are planning for future company leadership succession. According to the report, which surveyed more than 360 area companies with 20-250 workers, approximately 75 percent of respondents had owners over the age of 55, and of those, half had no plans for succession. Nearly 62 percent had not designated a specific successor, up from 38 percent the last time a similar survey was conducted in 1989. The report will be released publicly in early February by the Ownership Conversion Project and Manufacturing Renaissance.